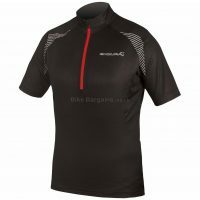 The Am Nomad Mountain Biking Jersey is manufactured from Airbase fabric known for its fast wicking performance, keeping you cool & comfortable throughout the ride. Style comprises a V neck collar and short sleeves in a casual fit for ease of movement. Key design features include contrast stitching detail and flat seams to avoid irritating pressure points, as well as print graphic detailing to front and rear. 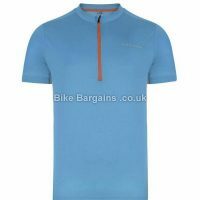 This £10.00 AM Nomad SS Jersey deal has expired. However, you can..
See if it's back on Sale? 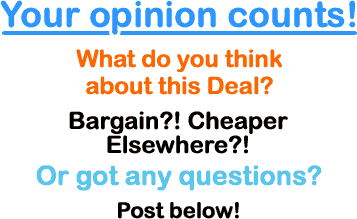 Here are my best men's short sleeved jersey offers! 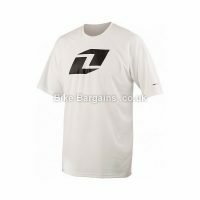 Or check out all of my Cycling Jerseys deals! Looking for a new jersey? Let's face it, you can never have enough! 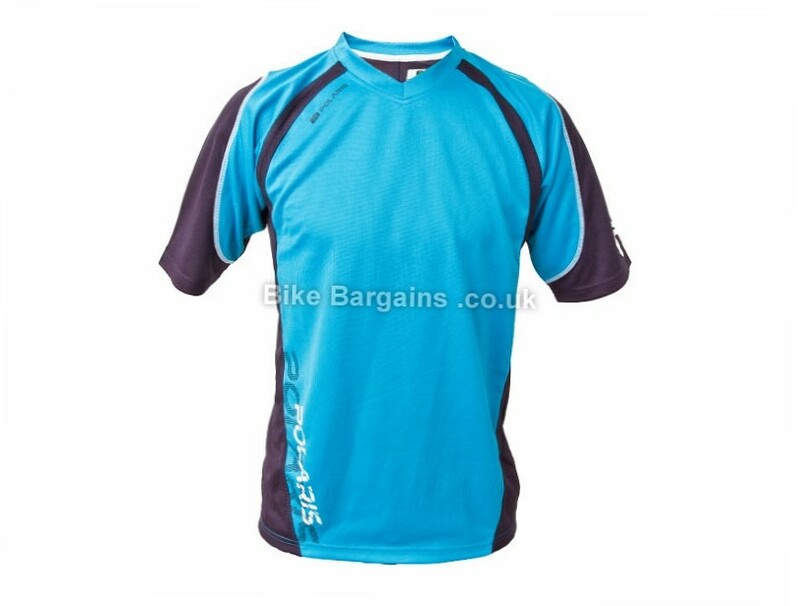 You can find short & long sleeve Cycling Jerseys on my website, all of which have at least 30% off! Browse by size, colour & gender to find your perfect cycle top. Polaris Bike Wear was founded in the early 1990s by Roger Dillon, named after the Pole Star. 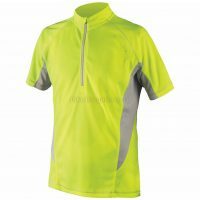 It's aim was to provide technical Mountain Bike clothing suitable for British weather and riding. He taught himself to sew, began designing his first range and thus the brand was born. Based in Derbyshire, Polaris distributes it's ranges to most major European countries, such as Spain, Germany and France, as well as numerous worldwide. As a brand, Polaris is also known for the groundbreaking and popular Polaris Challenge, a two day event combining Mountain Biking and Orienteering. The aim of this unique event is to gain points for navigating to set check points, with a fixed time limit to reach the finish. The individuals and teams with the most points (minus time penalties) are declared the victors. Polaris are also known for supporting worthwhile causes and charities, with examples including Project Enduro and Children In Need. This deal was found at Polaris Bikewear - you can see their P&P charges on their Delivery page, as well as learn more about their company.